As we become older we may have to take regular medication, often several times per day. These can range from sleeping pills, anti-inflammatory, pain relief, hypertension and blood thinning tablets to name but a few. Many elderly people struggle to manage to take their medication when they need to due to forgetfulness, reduced vision, poor memory or even difficulty handling small tablets. This can often cause anxiety and distress for the person taking them, as well as the added associated health risks with not taking tablets at the correct time. Thankfully help is at hand. 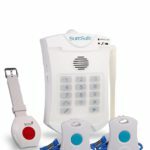 Medication alarms for the elderly enable you to manage your medication effectively, eliminating any risks to your health. 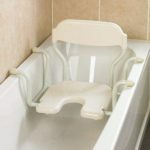 They also provide peace of mind to immediate family, friends and carers. Here’s a look at some different Medication Alarms for the elderly currently available on the market. The lockable lid provides increased safety and security for you, and peace of mind for family members. It has a loud audio alarm which lasts for up to 30 minutes, which ensures you will not miss the reminder to take your tablets. 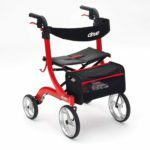 Has a battery alarm to notify you when you need to change the batteries in the machine as they are starting to run out. This makes sure that you machine is always working. You are able to set the reminder alarms to precise settings which you can easily change. Contains a large pill compartment which is able to hold 18 aspirin size pills. Has secure metal locking mechanism with key. Batteries can soon need replacing. It may be better if there was a device that could operate on mains electricity. The locking mechanism is very flimsy. Whilst the lock itself is all metal, it sits in a very thin plastic housing and can be difficult to lock securely. This product is solid with a robust mechanism and the continual alarm until the machine is turned over is a good idea. 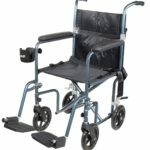 However, the compartments and pill dispenser can be a little tricky to operate for someone with motor control impairment or arthritic fingers and hands. 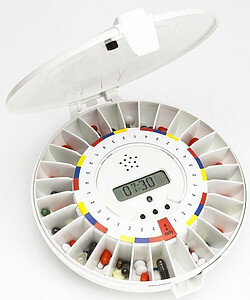 Take a look at the TabTime Medelert S11 Automatic Pill Dispenser today and see what you think. It is simple to fill and programme with just 3 switches to use. Has a lockable lid for extra security for you. The start delay function is ideal when filling away from home. When the alarm is upside down the tray will not rotate, which means that no pills are spilt. Has a long 1-hour alarm activation which gives you plenty of time to make sure you take your medication. Unlike some other pill dispensers once the lid is shut the date, time, doses remaining, battery level and time next dose due is not visible. This pill dispenser is a little expensive compared with similar models on the market. 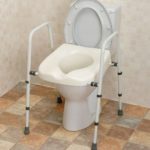 Pivotell dispensers have been used within the NHS and Local Authority Social Services since 2002, and their range of automatic pill dispensers have obtained formal registration as medical devices which are valid throughout the EU. 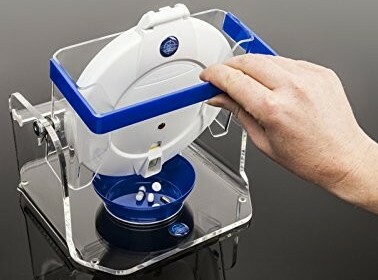 The Pivotell Mk 3/11 Automatic Pill Dispenser is ideal for those having difficulty remembering to take their medication. CLICK HERE to take a closer look. Small and compact this will easily fit into you pocket or purse. Great for when you out and about or on holiday. Easy to set up and easy to use. The device remembers your alarm settings every day, but they can be easily changed any time you wish. Has a controllable alarm setting ( high or low ). The missed dose alert is a handy feature as the LED on the lid starts to flash at the same time as the alarm beeps, and continues to flash until the case is opened to take the tablet. So, even if you fail to hear the alarm, then the flashing light will alert you. Easy to open and close magnet release catch. The timer can be a little difficult to set. The alarm may not be loud enough for some users. This pill alarm dispenser is certainly one of the cheaper products on the market, but with only 8 tablet compartments available, you may find that you are filling the container quite often. This may suit some people as it depends on their individual need. 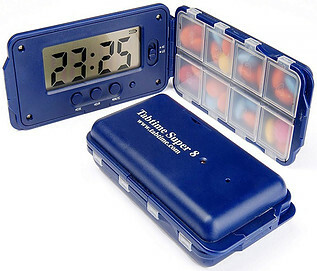 Take a closer look at the TabTime Super 8 Electronic Pill Timer Dispenser and see what you think. For many people taking medication is a way of life, but how much do you really know about the tablets you take. Many tablets can only be taken inconjunction with other medication, and it is worth knowing about possible side effects. Side effects are unwanted, or unexpected symptoms of feelings when you take your medication. 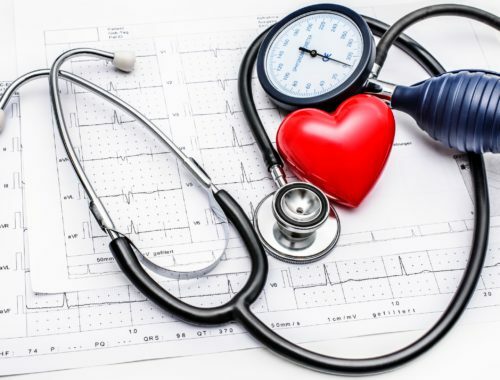 Some side effects can be temporary and relatively minor, but others can cause an exacerbation of your medical conditions, and in some cases can be life threatening. 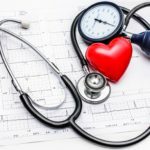 Some conditions, such as hypertension or high blood pressure have few symptoms to remind you when you need to take your medication. 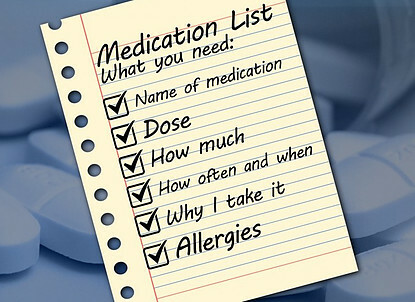 It is a good idea to make a written list of all the medication you are currently taking. Also, what each tablet is for, and how often you need to take them. Plan when you need to take your tablets during the day, and keep a written record. A worksheet tracking your medication is a good idea. Very often your doctor will have a copy of all your medication, dosages and dates when you either started or finished taking them. The doctor will review your medication on a regular basis and adjust the dosages or tablets you take. 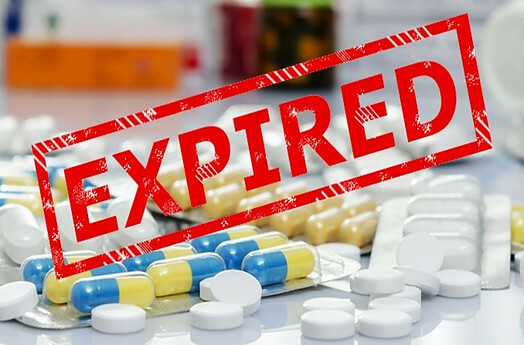 If your medication is passed its expiry date then do not take it. 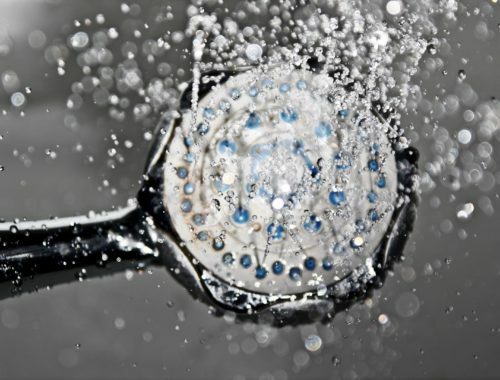 Check with your doctor who will advise ways to safely discard it for you. Pharmacists are also available for you to return your old or expired medication. However, reports show that depending on the type of medication, many tablets may still be safe to take long after their expiry date. As always, it is best to check with your doctor, as in some cases a more recent version of a drug is available. Many people who are taking tablets or other medicines, either on prescription or over-the-counter, are not sure about the best time to take them, especially in relation to meal times. However, as a general rule you should take medicine on an empty stomach (one hour before eating or 2 hours after). 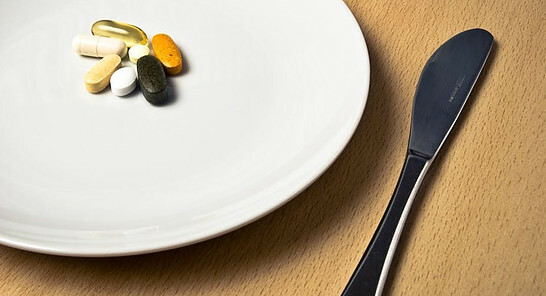 Many medicines can be affected by what you eat and when you eat it. The way that your stomach and intestines digest the medicine may delay, or reduce the absorption and effectiveness of the drug. Some foods that you eat can react with the ingredients of medication you are taking, stopping the medicine from working the way it should. Such drug-food interactions can happen with both over-the-counter and prescription medicines, including iron pills, antacids, and vitamins. Also important is the chance that new tablets that you are taking can react with ones you are already taking. 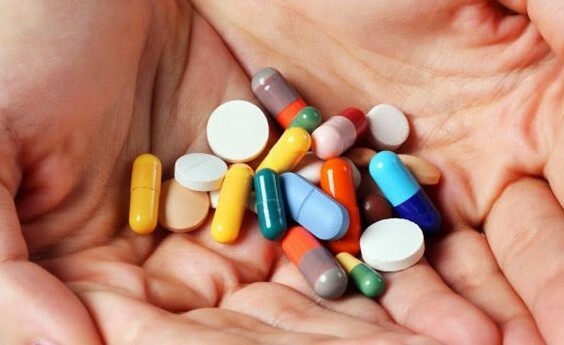 However, some medicines such as aspirin and other anti-inflammatory drugs, are easier to tolerate with food, and can help reduce the risk of side effects, such as gastric bleeding and acid reflux. 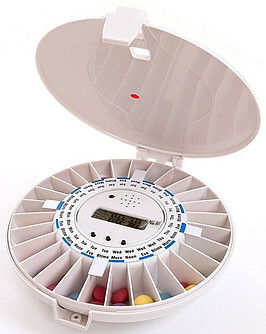 An automatic alarmed pill dispenser helps you avoid taking the wrong medication or skipping doses. 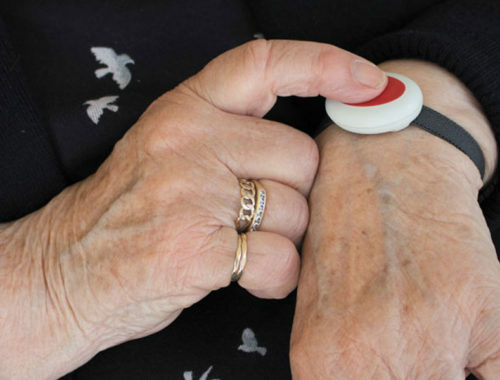 A medication alarm helps reduce the anxiety and distress for the person taking the tablets, and gives family and carers peace of mind that you are always taking the correct medication at the right time. Medication alarms dramatically reduce the risk of health complications associated with not taking your tablets when you are supposed to. This can be anything from minor side effects to potentially life threatening problems. If you decide to use one of the Pivotell dispensers then a tipper can be a useful addition. Most automatic dispensers run on batteries. If the batteries run out, you could get left unable to take your medication safely. The safest thing is to simply change the batteries regularly – check how long they are expected to last when you buy the equipment and keep a record of when you change them. Hopefully this gives you a better understanding of medication alarms for the elderly and the benefits of having one. 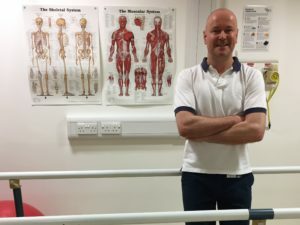 If you have any questions, or need any further advice please feel free to contact me at mark@elderlyfallsprevention.com and I will be happy to help.